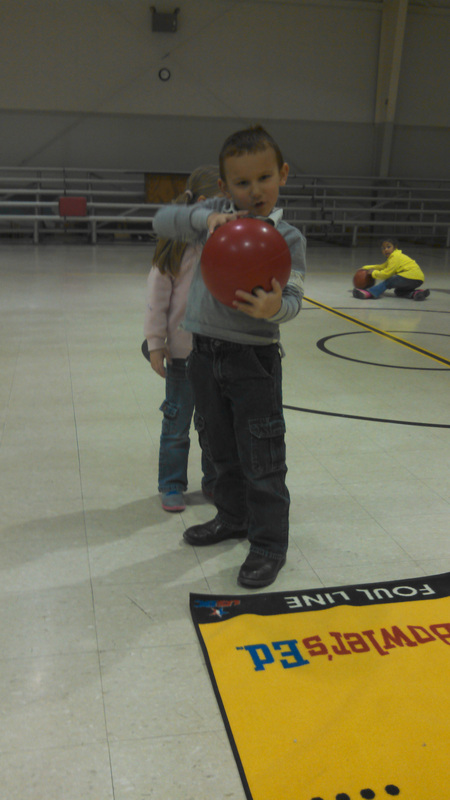 Children love to bowl! 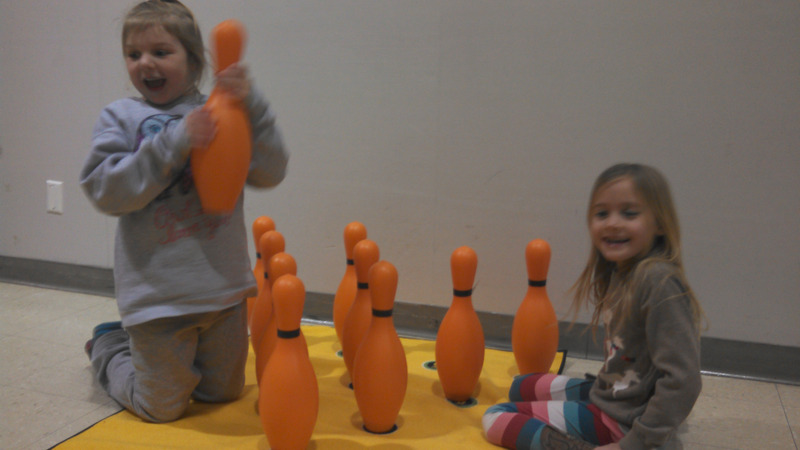 Register your kid(s) for our Youth Bowling League today! Starting Saturday, September 22th 2018. Call 660-584-2010 for more information. Bowler’s Ed is a partnership between the bowling industry and schools, bringing the lifelong sport of bowling into the classroom to simulate an actual bowling environment.Higginsville Lanes has provided , free of charge, bowling kits to Immanuel Lutheran school and The Montessori School, they will be passed along to Grandview in April. 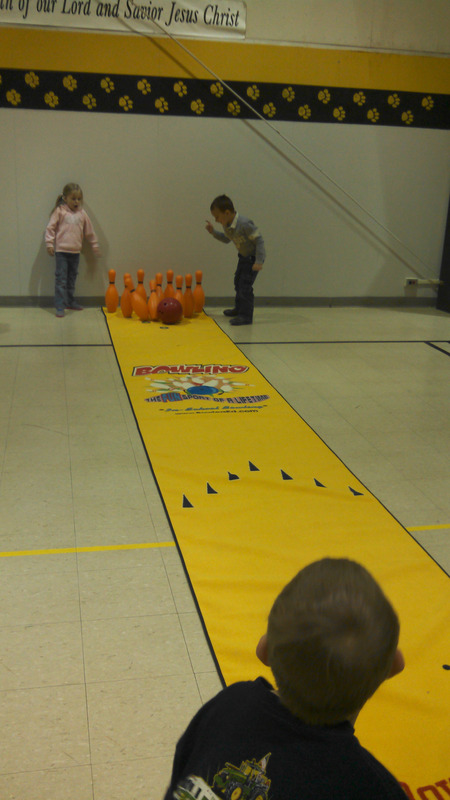 The In-School Bowling Kits conforms to all six NASPE standards for physical education, while offering students of all ages, sizes and abilities the opportunity to have fun and learn a lifelong sport. Bowling requires individual coordination, timing and concentration yet accommodates a number of participants, making it ideal for the classroom. As their skills improve, the students will experience a sense of accomplishment for having mastered a new game, thus discovering the fun and excitement bowling has to offer. Students can learn sportsmanship, teamwork, math skills by keeping score as well as getting exercise. Each kits contains a 20” bowling carpet, 10 weighted pins, and a rubberized bowling ball, and A bowler’s Ed Teachers curriculum guide.